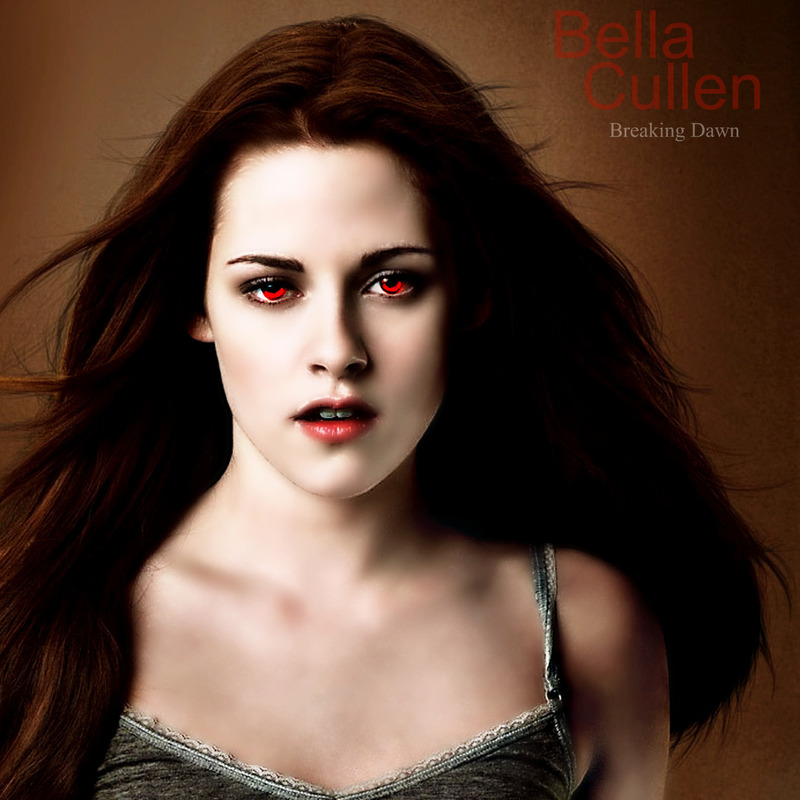 Vampire Bella. . HD Wallpaper and background images in the Twilight la saga club tagged: twilight twilight cast robert pattinson edward new moon bella kristen stewart. This Twilight la saga photo contains ritratto, headshot, primo piano, and closeup. There might also be attrattività, appello, piccante, and hotness.